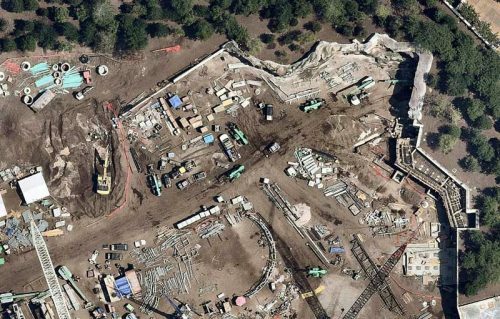 Last week we learned the timeline for the opening of the two Star Wars: Galaxy’s Edge themed lands. 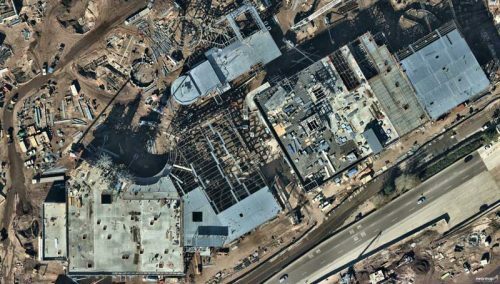 Although the Disney’s Hollywood Studios project will open second (late Fall 2019), we have a new set of aerial images courtesy Nearmap to give us a look at exactly where the project is as of May 2018. The expansion is the largest ever for a Disney theme park so there’s a lot to zoom into here. 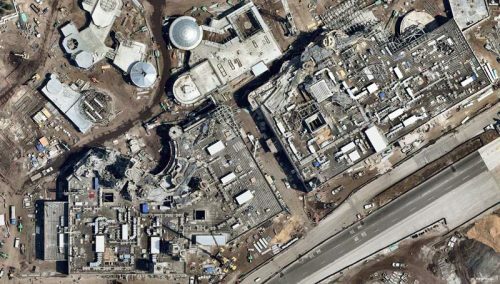 From the two main attraction show buildings, each covered with the spires that gave Black Spire Outpost on the planet Batuu its name. 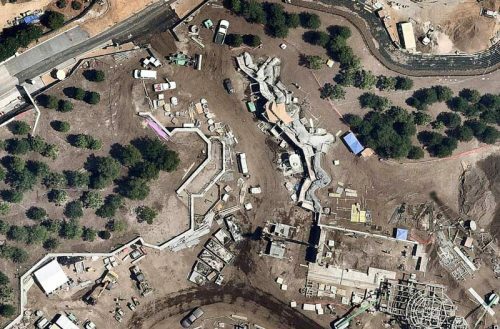 Here’s a look at how they have progressed from September 2016 until now. 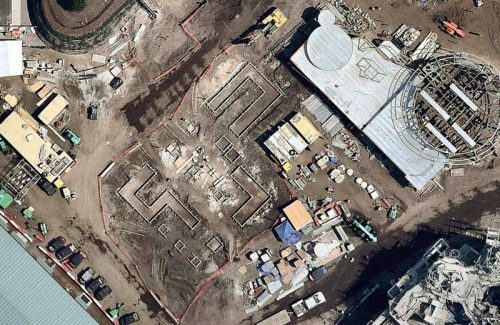 What surprises me from this latest batch of satellite photos is how many out buildings the land will have beyond the two main attractions. 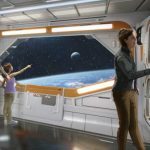 Disney is providing guests a lot of shops, dining, and minor attractions to explore in what promises to be the most immersive experience yet at a theme park. The entire birm to your left as you enter from Grand Ave is a building. 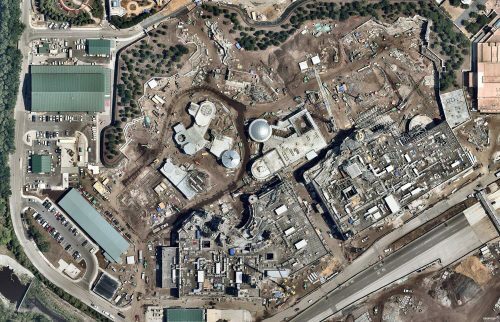 Perhaps restrooms? 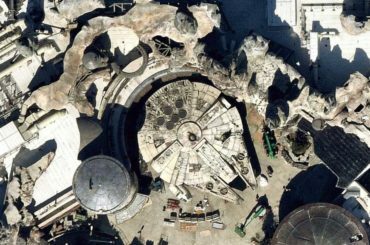 Are you planning a trip to Disney World or Disneyland in 2019 to explore the new star Wars-themed land? 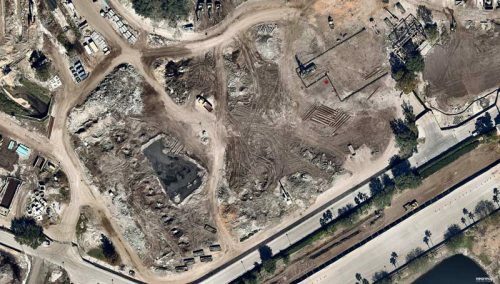 Previously: Location of Star Wars-themed resort officially confirmed for Galaxy’s Edge at DHS. 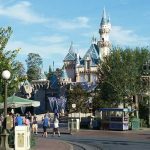 Disneyland increasing starting wage for cast members, promising $15 an hour by 2020.